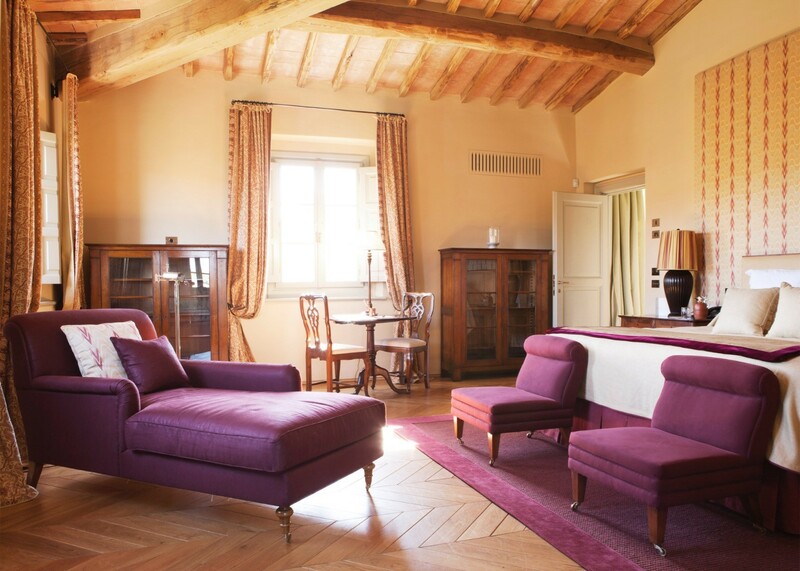 Situated within the UNESCO-listed Val d’Orcia Natural Park, Villa Casa di Fiume is one of the 10 Villas of Rosewood Castiglion del Bosco. 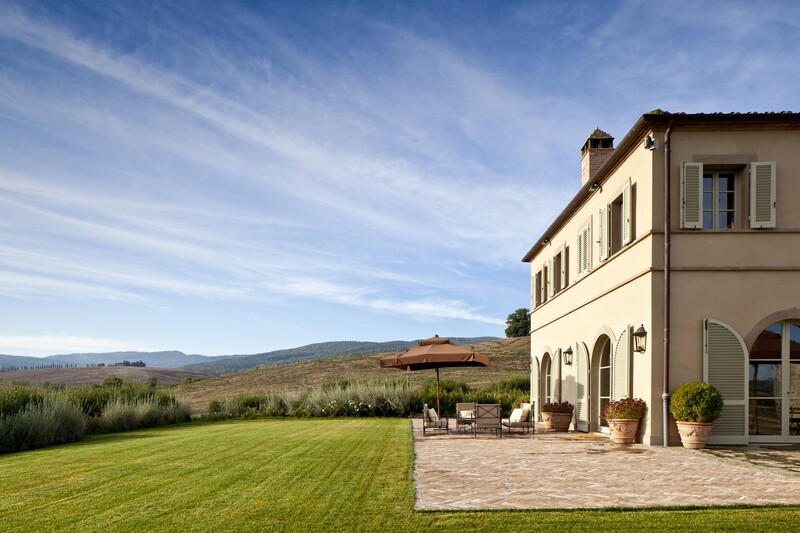 A large and classically designed villa, it looks out on the iconic rolling hills and distinct landscape of this famous setting. 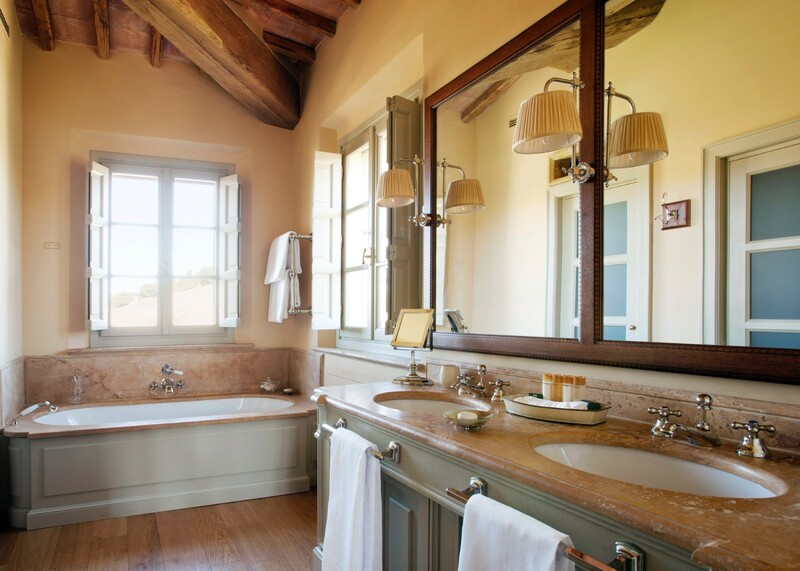 While the views and location alone are enough to make a visit well worth it, the villa itself offers an impressive range of amenities and services. 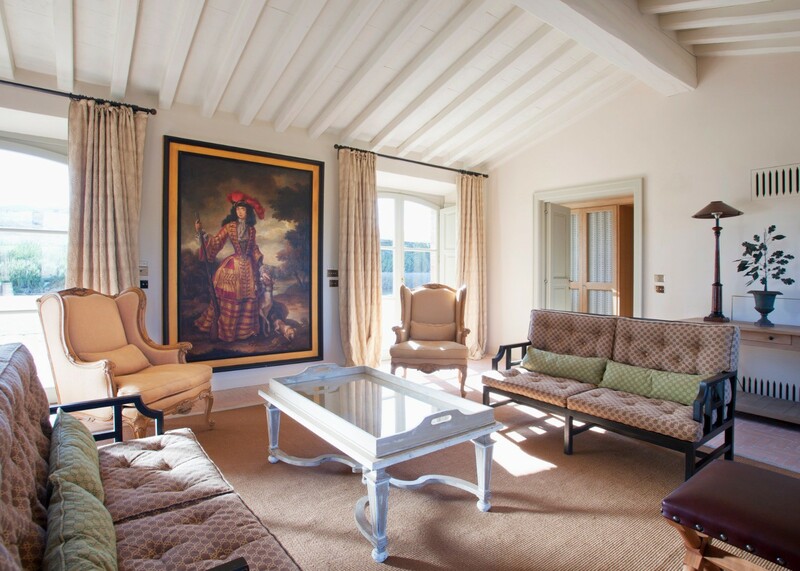 The villa is a restored farmhouse and has been lovingly restored to retain much of its original details and charms. Paved terraces surround the property and are dotted with al fresco dining spots, lounging furniture, and many perfect places to enjoy morning coffee or an evening cocktail. A daily pastry basket is delivered to the villa, and you may want to choose a different outdoor area every morning to sip your coffee and savor the daily treat! Guests will also find it hard to resist the pull of the beautiful swimming pool. It too is surrounded by a terrace and furnished with many places to sunbathe or relax in the cool shade. There is a private tennis court on the premises, and there is even a wood burning pizza oven for the adventurous cooks in the group. 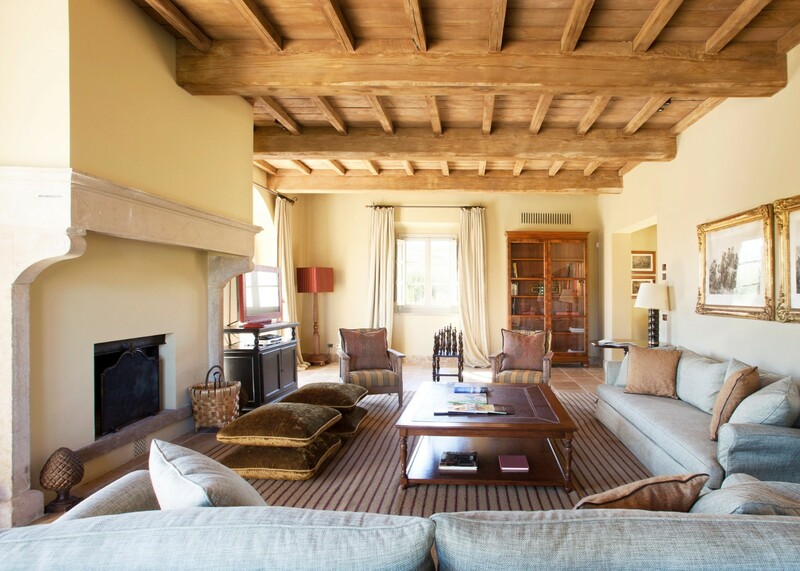 The interior of the villa is a good match to the exterior and boasts the classic high ceilings with wooden beams, terra cotta flooring and even a working fireplace. There are a few sitting areas, a formal dining room, and the large eat in kitchen will become a favorite place for casual meals and snacks. 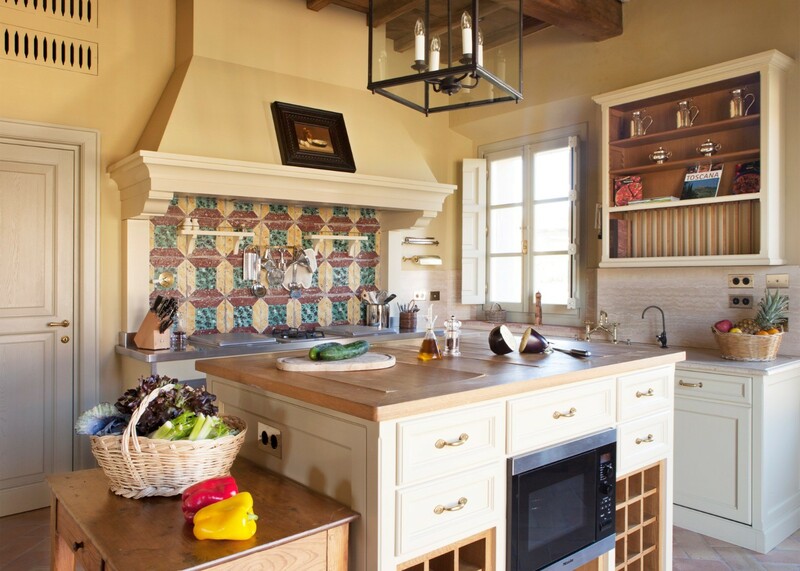 The pool house also has shared living spaces that include a living room with fireplace and a small kitchen. 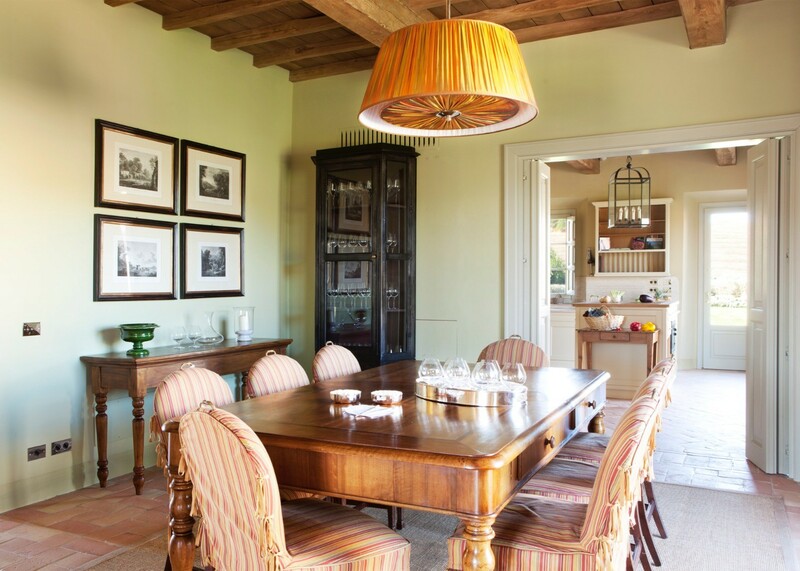 The Casa del Fiume is an ideal place for a larger family or group of discerning travelers who yearn to experience the true Tuscany in a setting that is authentic and beautiful. The Weekly Rate Includes: Electricity, A/C, heating, water and final cleaning. 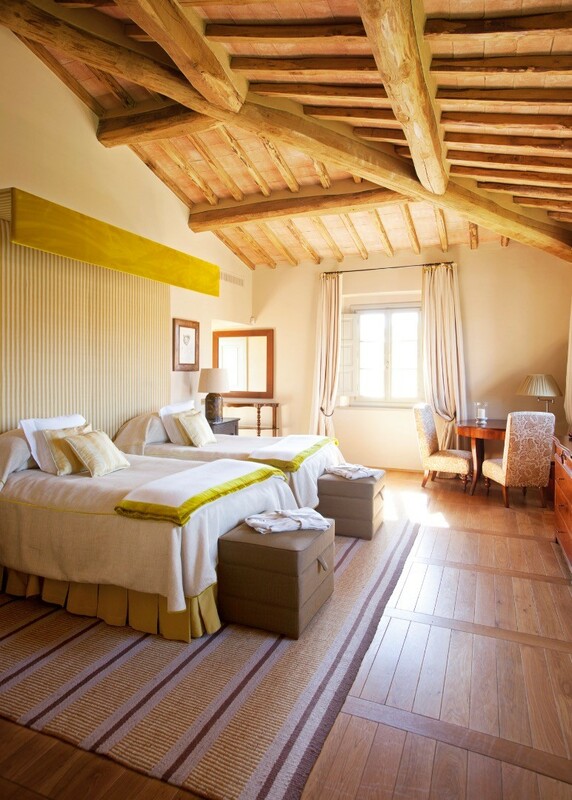 Daily morning housekeeping service for two hours, daily turn down service, welcome Tuscan groceries upon arrival, newspaper app for Android and Apple devices, pastry basket delived daily, free use of sauna and steam bath at Spa, private heated infinity pool, fitness center, bocce, and tennis courts upon reservation, kids club on the estate and kids activities, gardener and WiFi internet. Food, beverage and provisioning fee not included. Additional housekeeping, chef service, butler service, half board supplement, in villa dining service, additional bed, babysitting service, spa services, spa menu for in villa treatments and city tax are all at additional cost and are paid for locally in Euro or CC. Please ask your villa specialist for quotes and fees. 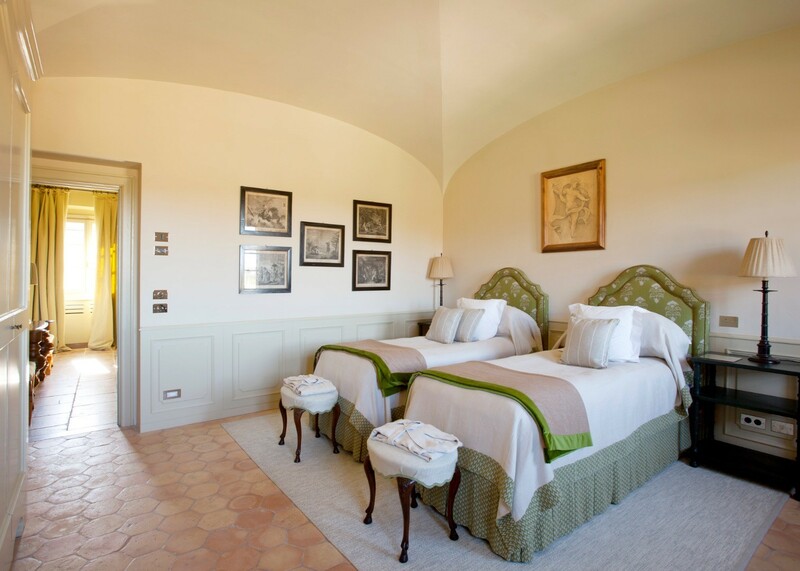 Rosewood Castiglion del Bosco is a 5,000-acre country estate founded by Massimo and Chiara Ferragamo. Note: Rates are subject to change prior notice. Please contact us for more information. Bedroom 1: First floor Master bedroom with a king-size bed, sitting area, walk-in closet and en-suite bathroom with bathtub, shower, double vanity and WC. 2 guests maximum. Bedroom 2: First floor bedroom with two large single beds and en-suite bathroom with bathtub, shower, double vanity and WC. 2 guests maximum. Bedroom 3: First floor bedroom with two single beds and en-suite bathroom with bathtub, shower, double vanity and WC. 2 guests maximum. 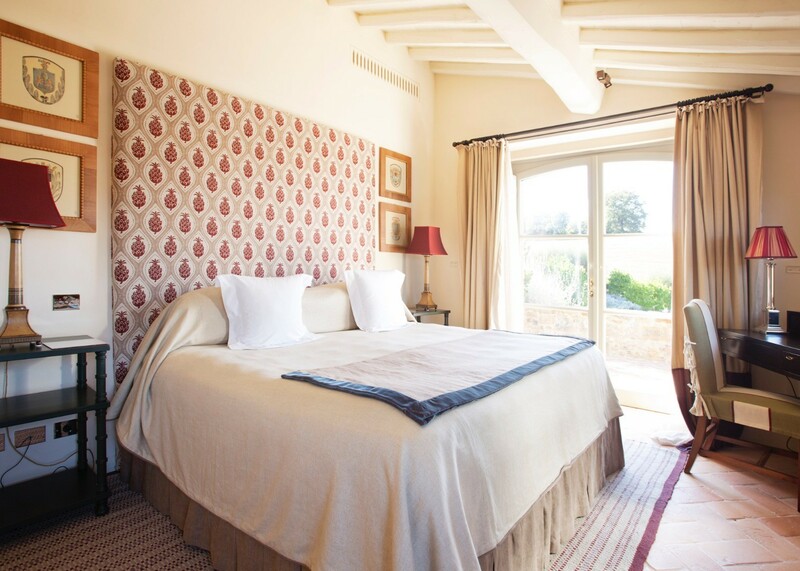 Bedroom 4: Ground floor bedroom with a king-size bed and private bathroom with shower, vanity and WC. 2 guests maximum. All bedrooms have A/C and flat screen Sat TV. Damage Deposit: Upon Arrival - Credit Card Authorization in case of damages.